422SOUTHLAKE is located in the historic Westlake neighborhood of Los Angeles. Named after Canadian physician Henricus Wallace Westlake, this area was originally one of the most desirable and popular areas in Los Angeles. After a number of difficult years, Westlake is again one of the most sought-after areas to live and work. Westlake proves that the more things change, the more they stay the same. With the addition of our luxury apartment homes in this area, you’ll be able to enjoy all the benefits of this wonderful neighborhood. Today, Westlake is a hip and energetic neighborhood that boasts a wide variety of sights, tastes, and experiences. The Wiltern Theater was once an iconic art deco movie palace. These days, it’s a hot venue for live music, comedy, and screenings of cult films. MacArthur Park offers a picturesque lake and summer concerts ranging from eclectic world music to kid-friendly marionette shows. For a snack that’s refreshing and delicious, try a cup of Korean shaved ice. We hear that green tea is the flavor to try. So, as far as 1 bedroom apartments for rent in Los Angeles go, this is a deal that you can’t miss out on. 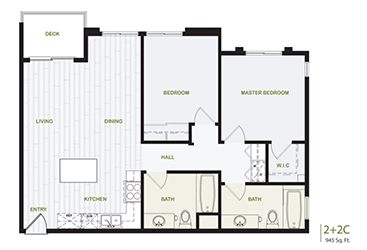 All of that and more is available for residents of 422SOUTHLAKE. Convenient parking means coming and going is a breeze. Stainless steel appliances give you the edge for your latest culinary masterpiece, and stylish granite countertops bring a touch of elegance. 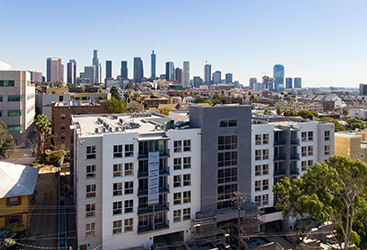 With all that, you can gaze out at captivating views of the neighborhood and greater Los Angeles. What better place to reflect on your place in this lively neighborhood. 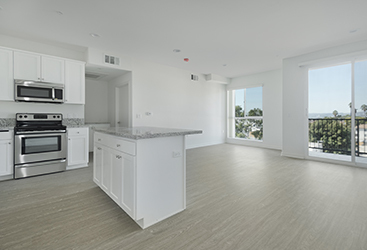 Whether 1 bedroom or 2 bedroom apartments for rent in Los Angeles, you can’t beat the value of 422SOUTHLAKE. Have you ever wanted to be a part of something bigger than yourself? Now you can be. Contact us today for more information about our luxury apartments, view our floor plans, or explore our gallery.